PROTECT YOUR INVESTMENT. TRUST US. Reliability is a key factor and as time is precious and deadlines are tight, you need a service and parts partner you can trust. BA Equipment Group. Servicing your equipment regularly is important to ensure maximum productivity and minimum downtime, while increasing your equipment’s lifespan. 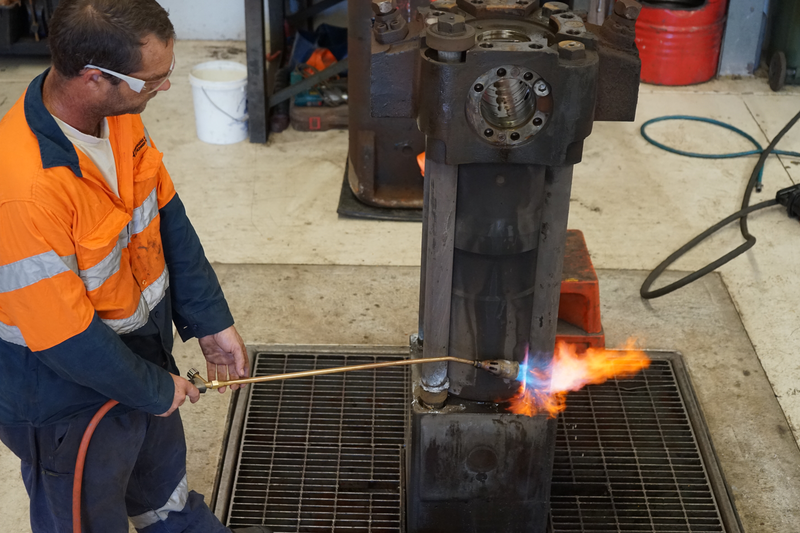 When something goes wrong, quick repairs are important and with our proactive service and parts team, BA can help you reduce losses caused by downtime. 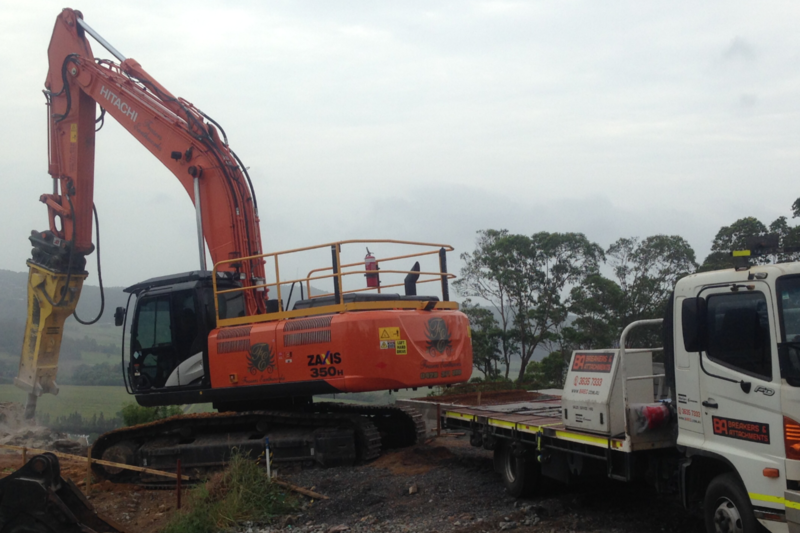 With service centres on both sides of the country, BA is able to provide on site and off site services and parts to all areas of Australia. Our all-round capability means that your service is managed every step of the way by our trusted BA service manager, on site BA service technicians and our parts division. Making the process as seamless as possible. 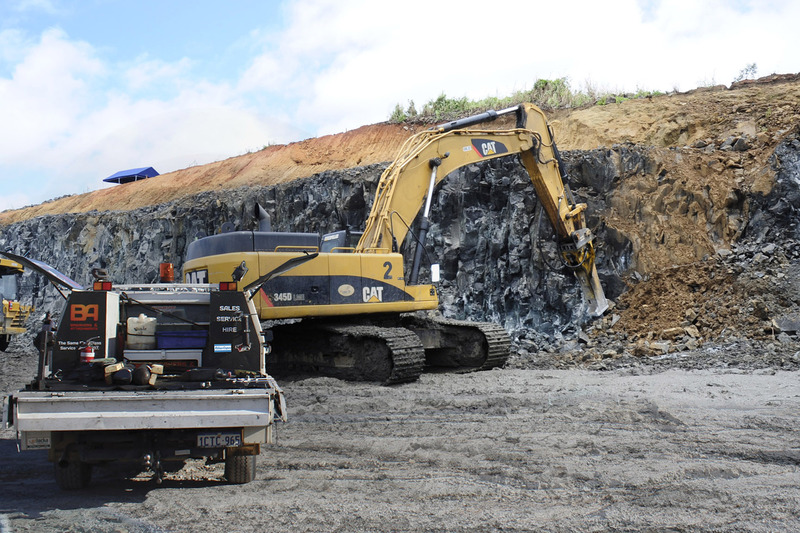 Our trained technicians have extensive experience in quarrying, surface and under ground mining, demolition, recycling and construction sites to ensure that we can do the job right the first time. 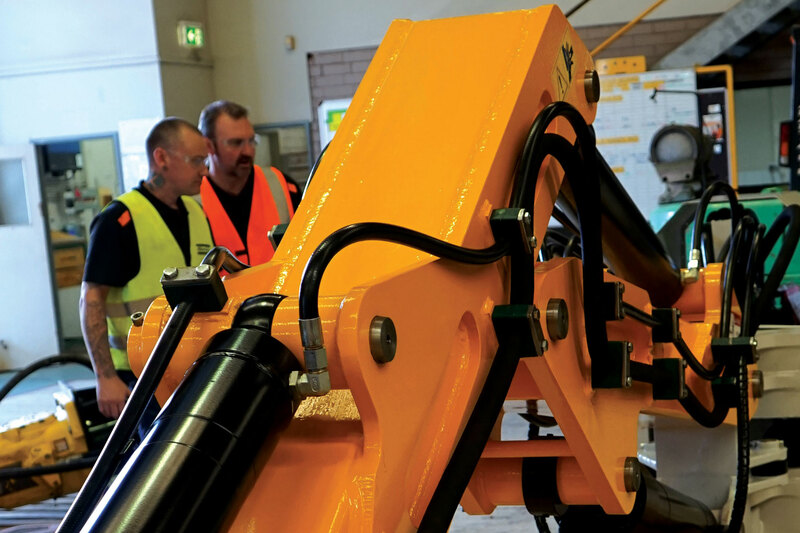 BA specialise in servicing and supplying spare parts for all makes and models of hydraulic hammers and Transmin rock breaker boom systems. 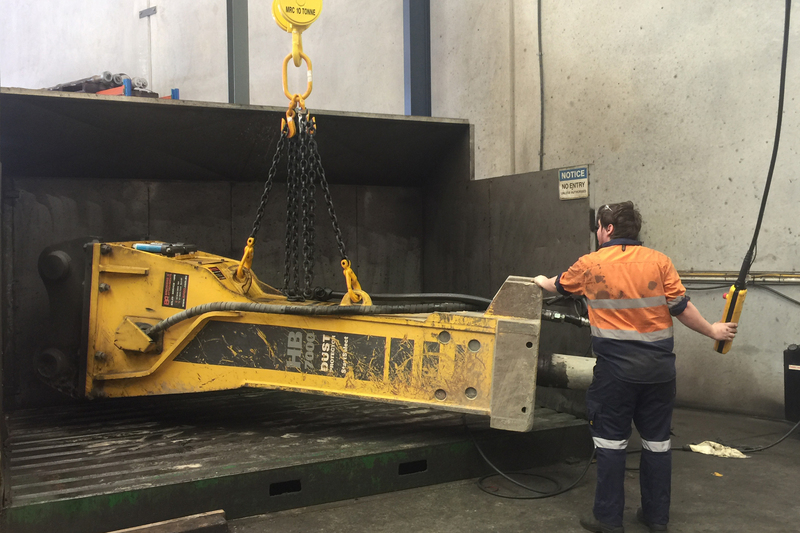 BA Equipment Group is proud to be the authorised dealer for Atlas Copco rig-mounted hydrualic attachments in WA, QLD and NT and the authorised dealer for Transmin rock breaker boom systems, spare parts and services throughout Australia, NZ, Indonesia and PNG. BA can offer a complete refurbishment of your breaker. This includes much more than simply returning the breaker to operation. Your breaker will have a new lease of life. Safety is a top priority with BA. Working directly with our Health & Safety Officer, our employees are dedicated to achieving a zero harm workplace. We have an audited safety system in place to ensure all work is carried out in the safest possible manner. BA can also comply with site requirements for reporting as needed.